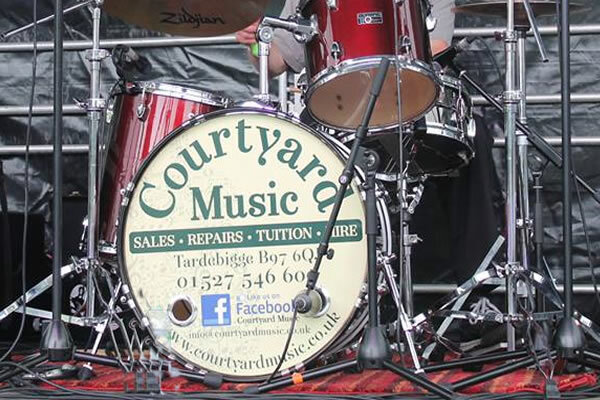 COURTYARD MUSIC is located Near to Redditch and Bromsgrove and is an independent, privately owned and family run Music Shop offering a well stocked shop and professional standard guitar and drum tuition. We are an independent, privately owned family run Music Shop. We aim to deliver a friendly professional service & hold as much stock as is possible but are able to obtain at really competitive prices, most item’s that we do not stock as standard. We work to the old adage of “If we please you, tell others, if we don’t, tell us”. We look forward to getting to know you & your needs with a view of maintaining a long term relationship with you all. Please feel free to call into the shop and browse or just for a chat a cup of coffee or tea with us. A wide range of instruments and accessories in stock. Always a good selection of new and quality used guitars as well as all the accessories a musician can need. 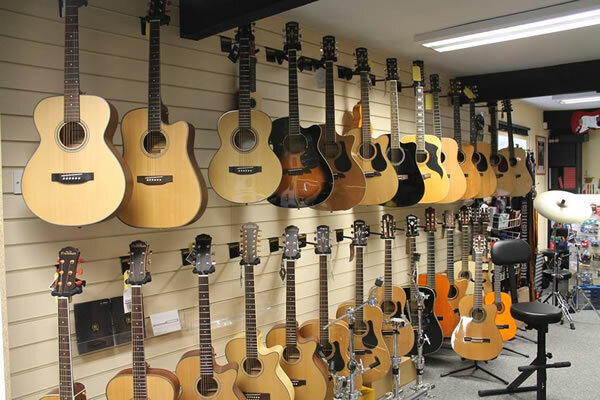 We carry out all types of guitar, drum & amplification repairs. From from fitting a single new string or a new drumhead through to providing a full guitar set-up. 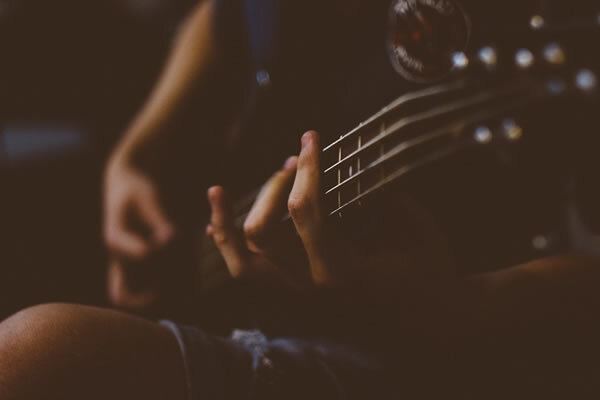 Drum Lessons & Guitar Lessons from our independent and professionally qualified Drum & Guitar Tutors on a 1 to 1 basis in our modern and well equipped music rooms. We hire out a range of PA & Amplification. 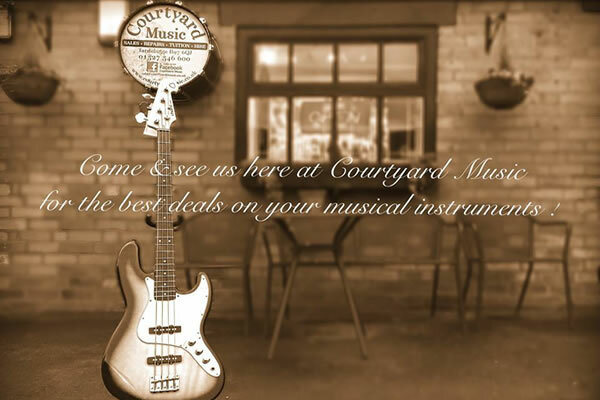 For range and quotation please message us at info@courtyardmusic.co.uk or phone us on 01527 546600. Having started her career at the age of 4 with piano lessons Abbie has continued playing various instruments ever since which has let to achieving a BMus at Cambridge University followed by further training at Leeds College of Music. 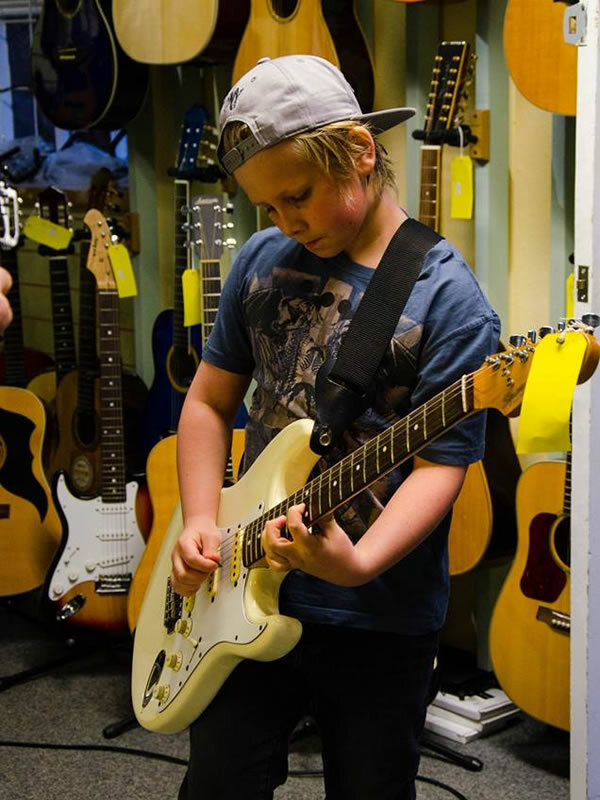 Samuel is an advanced young guitarist with many years of performing and recording under his belt. His range of music includes: Rock, Blues, Country, Pop, Jazz, Fusion. In addition to weekend drum teaching at Courtyard Music I am a music lecturer at Halesowen College having attained my teaching qualifications at the University of Worcester. Mirron started playing guitar aged 11. He graduated with Distinction from the Higher National Diploma in Music Performance. He specialises in electric guitar and has LCM Grade also with Distinction. Tim first became inspired to play guitar after watching a Led Zeppelin DVD. After a few lessons from RGT, Des Sherwood, he attended a local jam night where jammed with his friend Jack Bowles. Benjamin Brannelly began playing at the age of 9 and has been gigging and recording from the age of 10 – achieving a Grade 8 Distinction at 17 and a Degree in Popular Music Performance from Birmingham City University in 2017.